Whether you’re studying abroad or just looking to ditch town for a few weeks, subletting your apartment can be a great way to keep costs down. However, before you jump in head first, it’s important to be fully aware of everything that comes with subletting so your money-saving attempts don’t turn into a total disaster. So, before you start searching for a subletter, check out these top five tips for subletting your apartment. Unless you own the property, this is perhaps the most important thing to do when subletting your place. If you rent and sublet your place without the permission of the landlord, you could be in violation of your lease and end up getting evicted! Before you sublet, review your lease and check with your landlord that it’s okay. There’s a chance your landlord could even help you with subletting agreements or have some knowledge on where to find subletters. Just whatever you do, don’t try to be sneaky and do the subletting behind your landlord’s back. There’s a good chance they use a site like Rentbelly to keep track of subleases on their property, meaning you will get caught. Once you have your landlord’s permission to sublet your place, it’s time to think about pricing. Figuring out how to price your place can often be tricky. Do you charge full price, so you break even? Or, do you give a small discount? The answer to this will all depend on whether or not you live in a high demand area. If the answer is yes, then you can probably get away with charging full price. If not, you may want to considering dropping it a bit. The pictures you post of your place can make or break whether or not you find a subletter. It is extremely important to make sure you post high-quality photos of your place, as otherwise, no one is going to give it a second glance. Photograph every room at eye level, as this will allow you to capture as much of the room as possible. Also, most importantly, make sure your apartment has been thoroughly cleaned before taking any photographs. Even a couple clothing articles strewn about the floor can be extremely off-putting. The subletting process usually goes a lot smoother if you sublet to someone you know and trust. So, before you list your place on Craigslist or any other sites, ask among your friends and family first. Chances are, even if you don’t know someone directly who needs a place, a friend or a family member will. Posting on Facebook or Instagram can also be a great way to get the word out about your place while still keeping it within your circle. No matter how responsible and trustworthy the person you’re subletting to may seem, you still need to make sure all of your bases are covered when subletting your place. 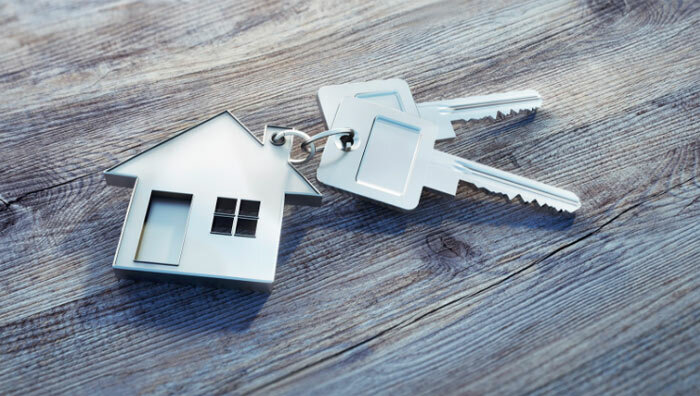 Even though the rental is short-term, you still need to be just as careful as your landlord would be when renting the property. 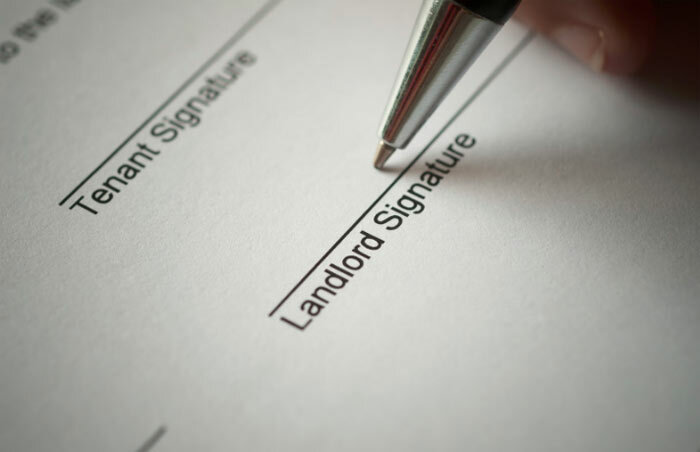 Act like a landlord by having the person sign a notarized lease. Also, check their references, ask for a security deposit, take “before” photos and have the renter sign a move-in checklist. Doing all this will ensure you avoid potential problems and arguments about moving out early and the condition of the place. Previous articleWhy is it Important to Have An Even Jaw? Stay elegant on any occasion and never worry over the clothes you’re wearing. Here you'll find out how!